bash: git-upload-pack: command not found #竟然报这么个错误，这是怎么回事呢? [root@li96-10 bin]# ln -s /usr/local/git/bin/git* . compiled Aug 26 2005, 03:42:45Copyright (C) 2000-2005 CollabNet. #2—-nginx 2011-08-29 nginx-1.0.6 stable version has been released. 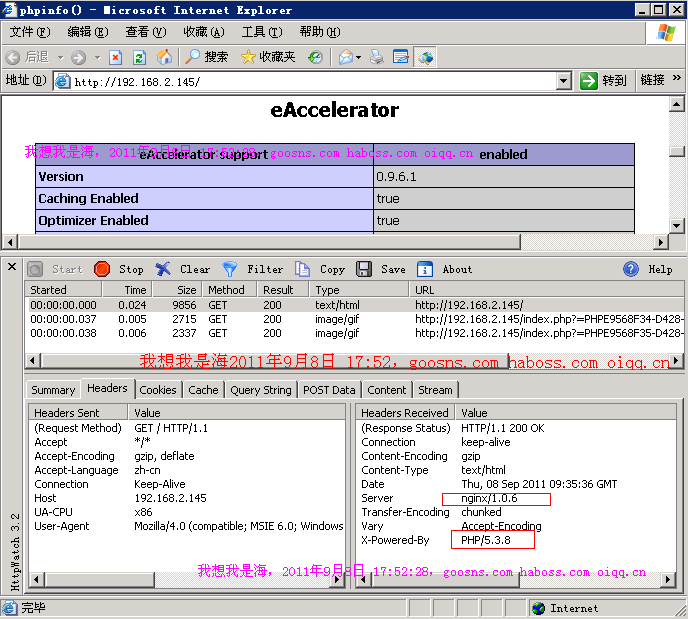 如果报错就用： error: “You need at least libmhash 0.8.15 to compile this program.